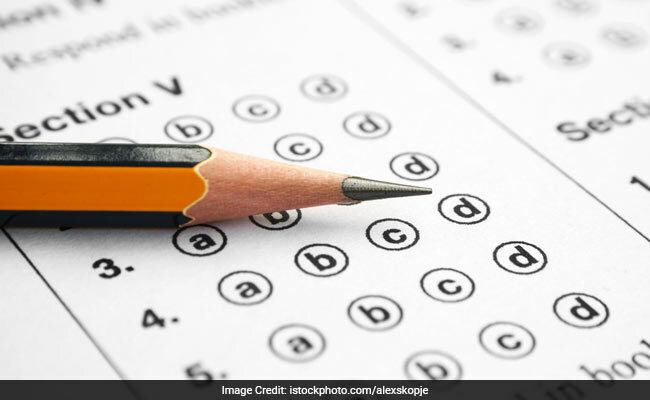 New Delhi: Delhi Subordinate Services Selection Board (DSSSB) will conduct examination for recruitment to Junior Engineer, Drawing Teacher, Domestic Sc Teacher and Physical Education Teacher. The exam is scheduled to be held on 30 April 2017. Admit cards for the same will be available for download from 18 April 2017 (10.00 am). Concerned candidates can download the e-admit card till 29 April 2017 (11.59 pm). Candidates, all prepared, to appear for the exam must know about certain important exam rules before appearing for the same. After the completion of the exam, candidates shall have to deposit the OMR answer sheet and 2nd page of the admit card. Candidates can take the question booklet with them, however. As an examinee, you must not take mobile phones/ cellular phone, ear phones, books, notes, electronic watches and other devices that facilitate communication to the exam hall.